Pampanga is one of the promising provinces in terms of business and tourism specifically Clark Freeport Zone which is formerly an American Military Air Base. 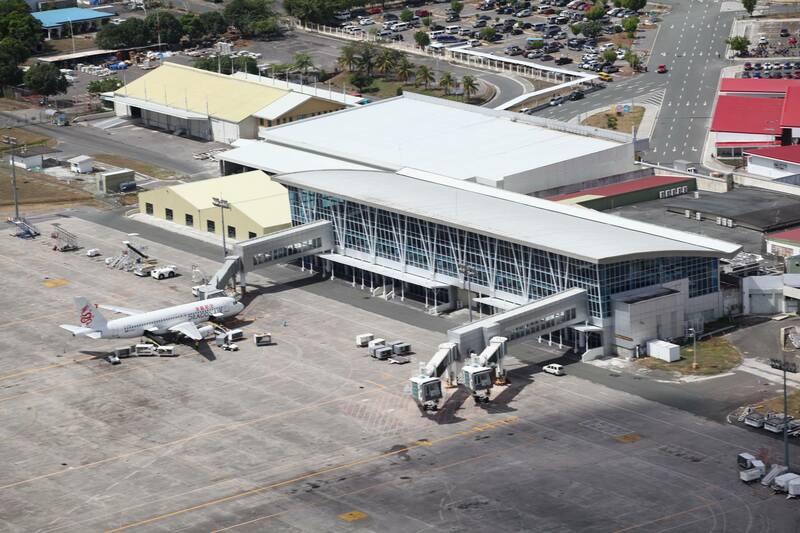 Now, Clark is home of different local and international companies, BPO, hotels, resorts, amusement parks and an international airport. Strategically located north of Metro Manila, which is just an hour or two, drives via North Luzon Expressway. Boost with different attractions and nearby tourist spots, Clark is indeed the next Tourism Hotspot in the Philippines and Asia. 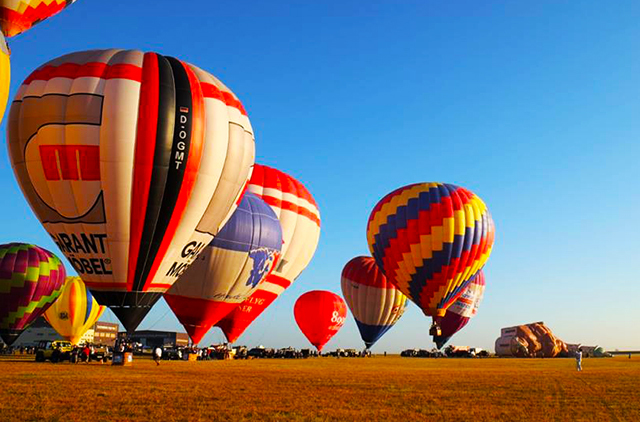 Here are the Top 10 reasons why you should visit Clark and the rest of Pampanga. 10. Hotels and Resorts. 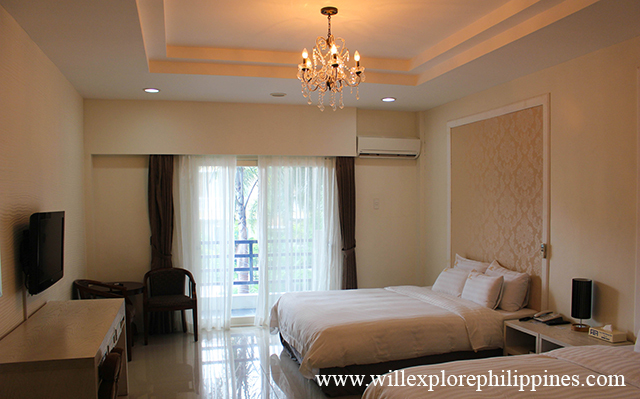 There are many hotels and resorts inside Clark and nearby area; from luxury hotels to budget friendly lodging to choose from, sure there will be a home away from home that will suit your needs. If you looking for a luxury or business class hotels you can check Widus Hotel and Casino, Midori Hotel, Quest Hotel, Xenia Hotel, Royce Hotel and Casino. 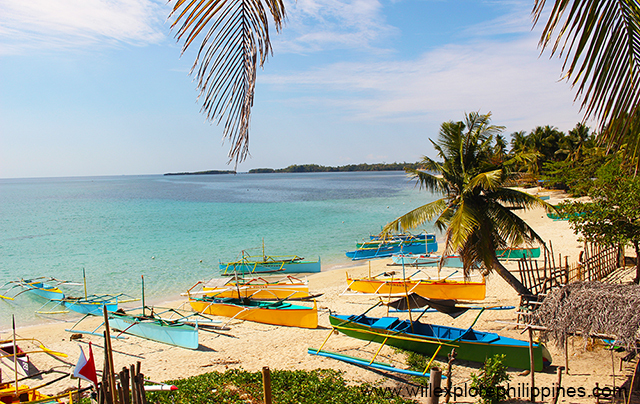 Resorts that are worth visiting are: Puning Hotspring Resort, Villa Alfredo’s Resort and Poracay Resort. 9. Themed/Amusement Parks. When you already decide where to stay know its about time to check what activities you can do while in Pampaga, you might want to choose from the following themed and amusement parks. 8. Proximity to local attractions and tourist spots.There are many attractions and tourist spots inside Clark but if you want to explore other places, which are just an hour drive or even just a few minutes drive. You might want to go shopping or take a road drive to beautiful beaches up north. Shopping Malls: World’s Biggest Solar Plant Mall, Robinson’s Starmills, Longest Mall in the Philippines: SM City Pampanga, Shopping Malls (Marquee Mall, Nepo Mall, New Point Mall, SM City Clark, Robinson’s Angeles), Duty Freeshops(PureGold, Parkson, Liberty). Nearby Tourist Destination: Subic, Tarlac, La Union, Pangasinan and Baguio via SCTEX and TLEX. 7. Natural Wonders. Many people thought that Pampanga is just a foodie haven and there are only man made attractions, if you are one of them, you are wrong. Pampanga is also blessed with the beauty of nature. You might want to go trekking and appreciate the different wonders of nature. Mount Arayat, Mount Pinatubo, Summer Place Palakol Florida Blanca, Haduan Falls, Miyamit Falls Porac, Dara Falls Porac. 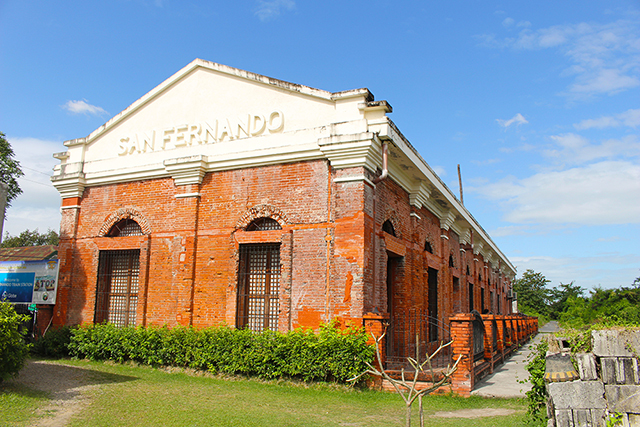 6 Historical and Heritage Sites.If you love history and want to know more about the colorful past of Clark and Pampanga, you can visit and have a glimpse of the following museum, churches and historical sites. Nayong Pilipino, Center for Kapampangan Studies, Clark Museum, Clark Airbase, Museo Ning Angeles, Betis Church (Sistine Chapel of the Philippines), Holy Rosary Church. 5. Arts and Crafts. 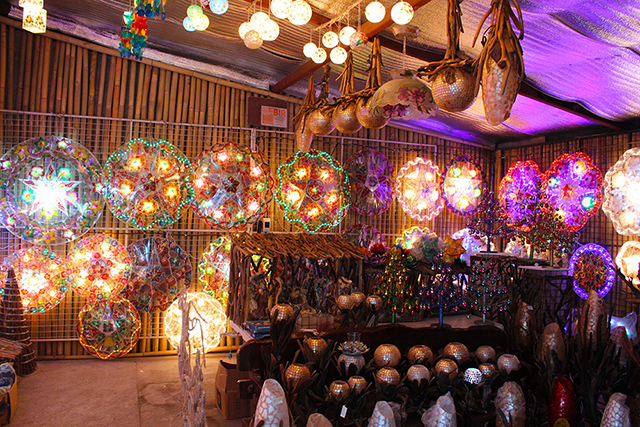 Pampanga is also known for its talented people through their arts and crafts, you can visit their showrooms, galleries or even witness the local artist how they create these wonderful work of arts in the flesh. Betis Guagua Furniture Making, Sto. Tomas Casket Making, Lantern(Parol) Making in San Fernando City, Guitar, Sculpture and Paintings in Guagua, Handmade art(pukpok)of brass, silver or gold plates into decorative metal accessories in Mexico. 4. Festivals and International Annual Events. Witness different annual events and festival that showcases the talents, creativity and culture of the Kapampangan people to the world. Duman Festival, Tugak(Frog) Festival, Aguman Sanduk Festival. 3. Kapampangan Hospitality. The Kapampangan people are known to be the best hosts for they only serve the best to its guests, which deeply routed in their culture inherited to the Spaniards. Delectable dishes and attractions can be forgettable but the hospitality of the people will be cherished forever. Experience the warmth hospitality of the kapampangan, it will definitely unforgettable. 2. 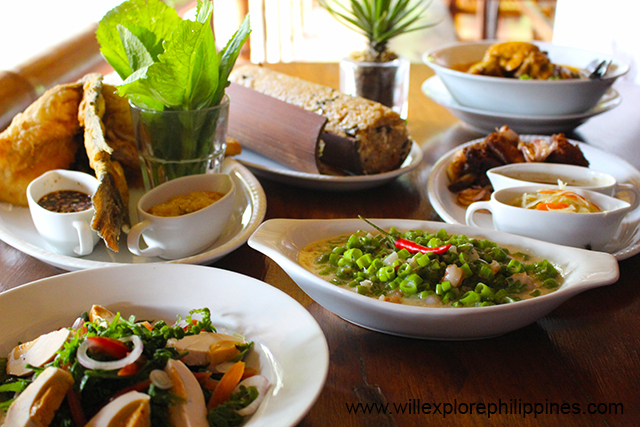 Pampanga Culinary Tour.The province is known to be the Culinary Capital of the Philippines so the best way to taste what Pampanga has to offer is by doing a culinary tour by dining to different Kampampangan restaurants and even international food establishments. One day is not enough to explore all the appetizing and sumptuous dishes. Here are some of the must try. Home Grown Restaurants (Apag Marangle, Matam ih, Café Fleur, Toll House, Bale Dutung, Everybody’s Café), Korean Town Restaurants and Food Parks. 1. Flight to Clark International Airport.You will never experience Top 10 to 2 if you will not go to Clark, right? Given the heavy traffic in Manila and congested airport, the best way to experience Pampanga is to book a flight directly going to Clark. Philippine Airlines now offers local and international flights to and from Clark Pampanga. It’s now easier for every tourist to explore and experience Clark Pampanga and the rest of the Philippines. Clark Pampanga is truly making name in the local and international scene as it aims to be one of the first class tourist destinations of the country. Given the charm of the Kapampangan, delectable offerings, colorful history and culture, Clark will definitely one of the Philippines’ next tourism hotspot connected to Asia and the rest of the world.